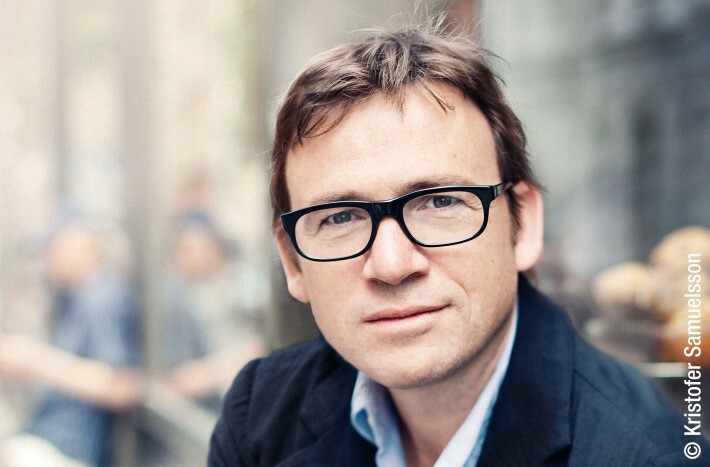 David Nicholls is among the authors donating books for the cause. Some of the UK’s most famous authors and publishers are donating their earnings from book sales to raise £1m for Syrian refugees. Once again, some of the UK’s most famous authors have come together to raise money for those fleeing the chaos in Syria, this time by donating their earnings from book sales to raise £1m. Through their publishers, authors including Philip Pullman, David Walliams, Ali Smith, Robert Harris, Lee Child, and Julia Donaldson have donated between one and two thousand copies of their titles to Waterstones, with a total value of 1 million pounds. Waterstones will place stickers on the titles saying “Buy Books for Syria,” and display them prominently in its stores.